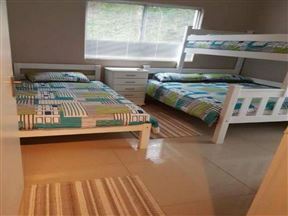 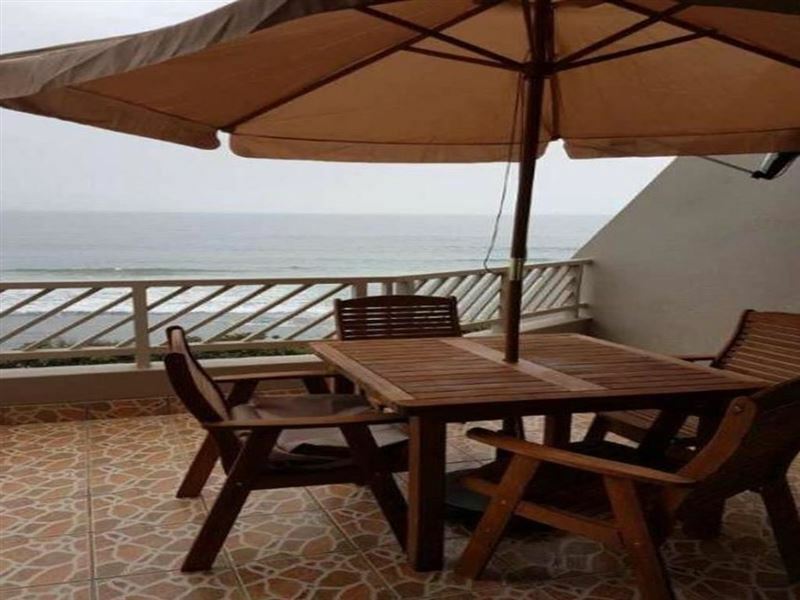 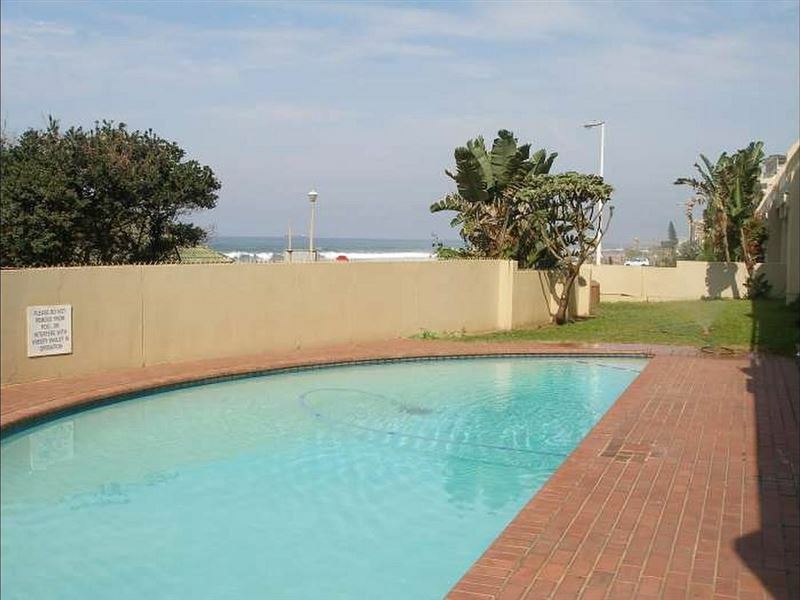 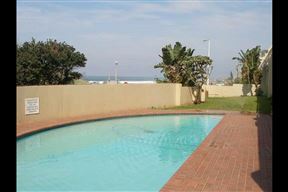 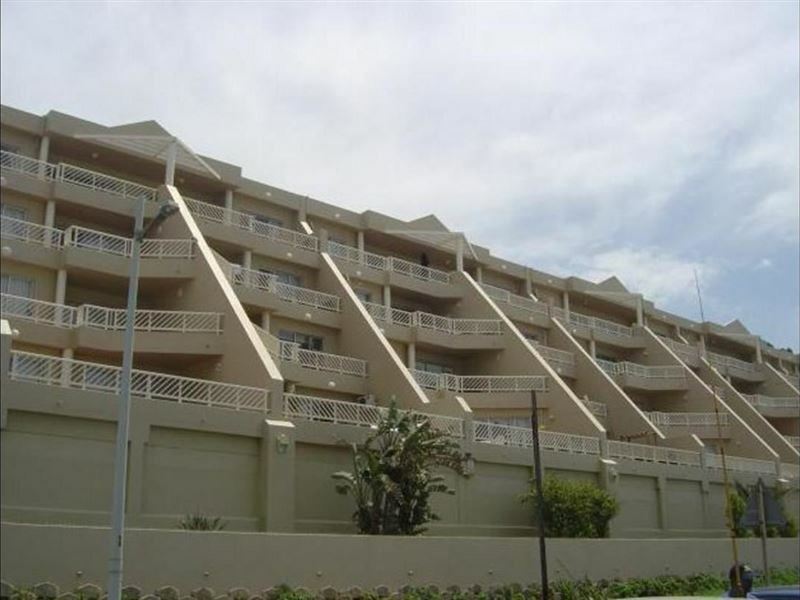 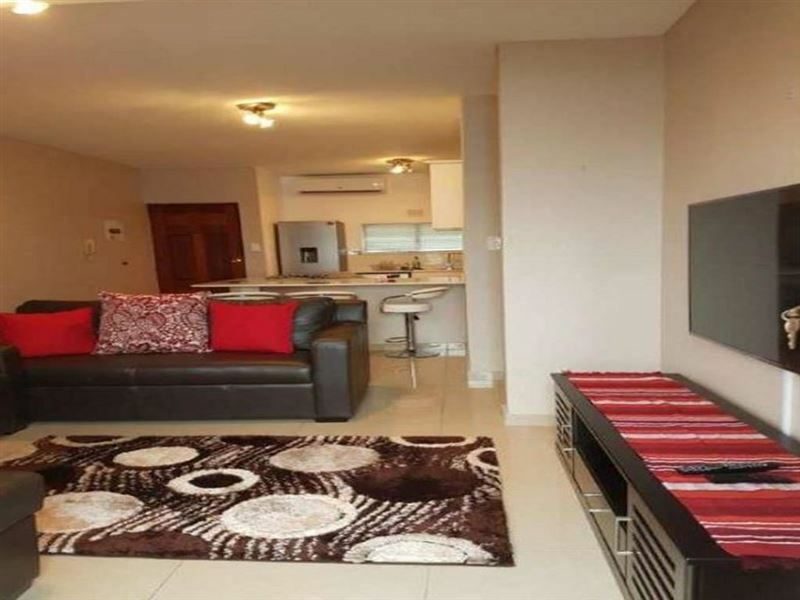 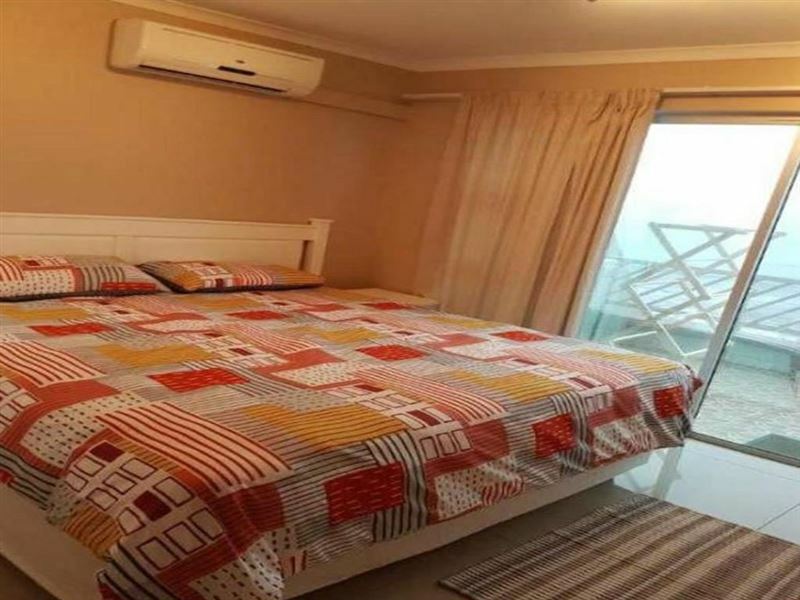 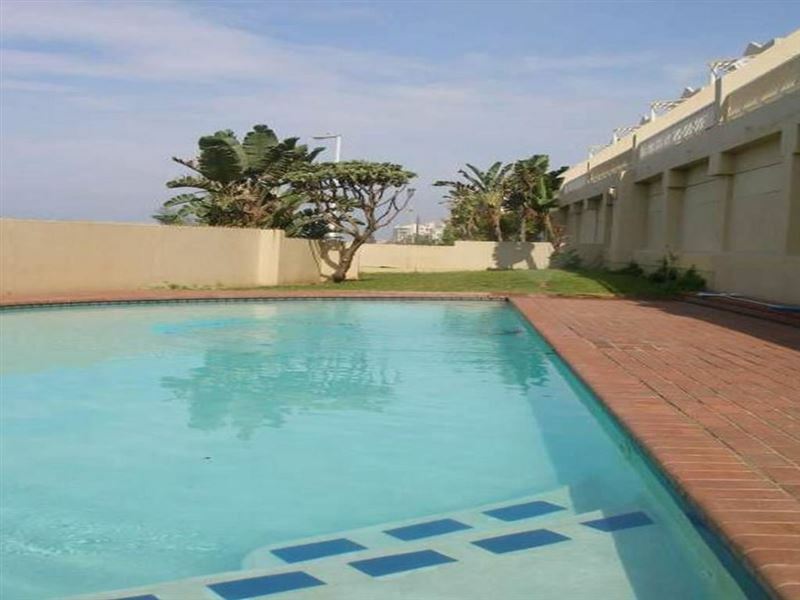 This fantastic bright modern two bedroom apartment, sleeping up to four guests, has a balcony where you can braai and enjoy the great sea view. The apartment has got air-conditioning, a selection of DStv channels and a swimming pool in the complex. The self-catering kitchen comes fully equipped, including a stove and oven, fridge-freezer combo, other small appliances, washing machine, and a breakfast bar with stools. The lounge features a flat-scree TV for watching select DStv channels.